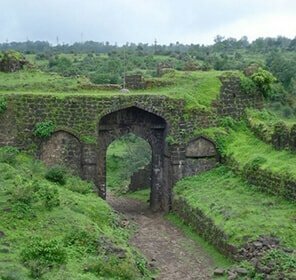 Positioned on the Maharashtra- Gujarat border in Dang District in the beautiful state of Gujarat, Saputara is blessed with marvelous waterfalls, cool climate, snow capped mountains, magnificent gardens, scenic beauty and oodles of attractions that entice the tourists from various parts of the world. According to Hindu myths, Lord Rama had stayed for 11 years in the dense woods of Saputara. The idol of serpent has been installed on the banks of River Sarpaganga where locals pay homage to the serpent god and relish fairs like Holi. 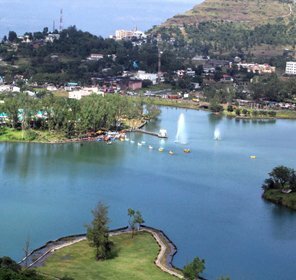 It is indeed the perfect place for nature lovers, families and youth offering spectacular sights of natural beauty. 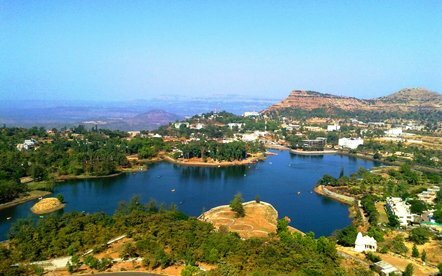 As the name says it all, Echo Point is one of the highly visited sites in the state of Gujarat where one can hear his/her voice getting echoed. 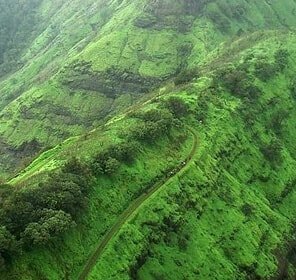 It is positioned in Matheran in proximity to Saptura and is among the main attraction close by Saputura. Another attraction of Saputara Hill station is Step Garden having different features of a garden and erected in steps. Moreover, the steps are decorated with different varieties of foliage amid nice woods. A fantastic sight of sunset can be explored at the sunset point, which is also dubbed as Gandhi Shikhar peak and is located within walking distance of the town. 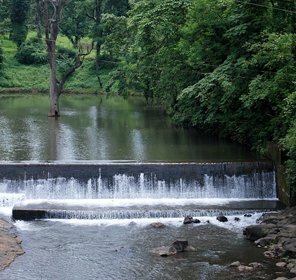 Also hailed as Sunrise Point, Valley View Point offers a sight of the Saputara Valley and the picturesque surroundings. Adventure freaks have to get on a trek of just 2 km to arrive at this point. Stretched over an area of 23.39sqkm, Vansda National Park is located at a distance of 22 miles from the town of Saputara. It became a protected area in the year 1979 and is a dwelling of many creatures encompassing Wild Boar, Leopards, Four horned antelopes. Also dubbed as Aravalem Caves, Pandava Caves are nestled in the beautiful settings and famous for having the mythological tales of Pandavas. And it is among the most popular tourist attractions of Saputara. Make a stay pleasurable and comfortable by staying at one of the renowned hotels in Saputara. 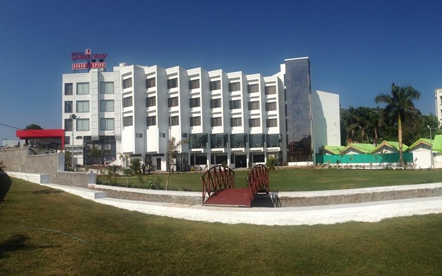 Most of the hotels are located in the natural setting tendering impeccable service, swish facilities and endearing hospitality to make every moment of the guests at their choice of hotel wonderful and delightful. Those seeking to experience tranquility and lush greenery chalk out a plan to this charming destination offering much more than one could imagine. It can be visited all throughout the year to relish the splendid beauty in the laps of Mother Nature. Chatrapati Shivaji International airport in Mumbai would be the nearest airport to reach Saputara, about 360 km away. It is well connected to all the main cities of India as well as foreign countries. One can take a taxi or a bus from the airport to reach the desired destination. Waghai railhead is the nearest station to make it to Saputara city center, just 30 miles away. It is connected with many cities of India and regular train services are also available from this station. It is well connected to the main cities of India by a good network of roads. State owned bus and private bus services can also be availed from the cities situated nearby Saputara.